Scott is a clinical psychologist who works in the CBD practice. He has a Masters in Neuropsychology, a post graduate degree in Clinical Psychology and eight years experience in the Forensic field. He has worked in government, hospital and private practice settings. 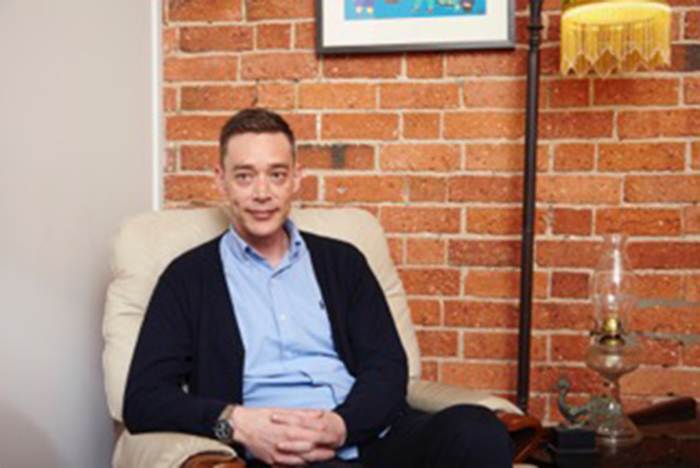 Scott’s has focused on providing treatment of anxiety problems, depression, grief and loss, trauma, anger management, behaviour change, relationship and sexual concerns. He also has specialist experience undertaking forensic risk assessments and writing reports for courts and conducting psychological assessments including intelligence, memory and personality testing. Scott works within an evidence-based framework that can draw upon both short term solution focused strategies and longer term theory and technique. His approach to therapy is flexible and can adapt to his client’s needs and goals as they change over time and as progress is made. Scott’s clients describe him as down to earth, calm, insightful and non-judgemental. Scott is open to working with all people, and he respects the opportunity to work alongside them to achieve their psychology goals.